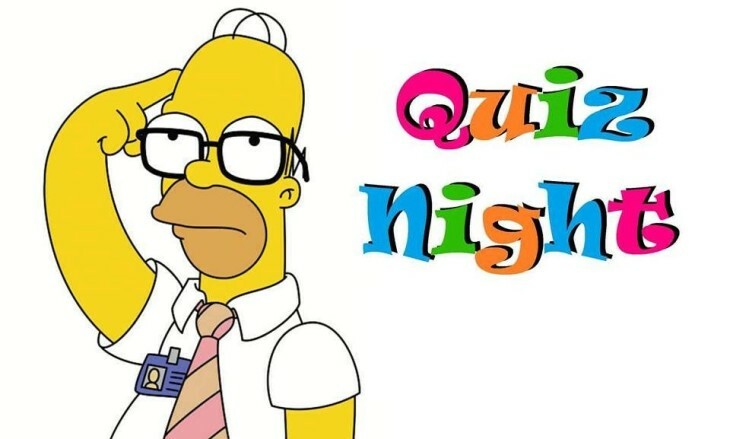 This is a very enjoyable afternoon quiz starting at 2.30pm. A great crowd come in and join us. It costs just 50p for non members. We do not take ourselves too seriously. all good fun.